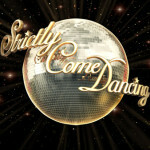 Fiona Fullerton and Anton DuBeke became the seventh couple to leave Strictly Come Dancing as they lost the dance-off with Mark Benton and Iveta Lukosiute in week 8. Fiona has had a good run in the competition and has become a respectable dancer but as the competition hotted up she was gradually finding things more difficult. 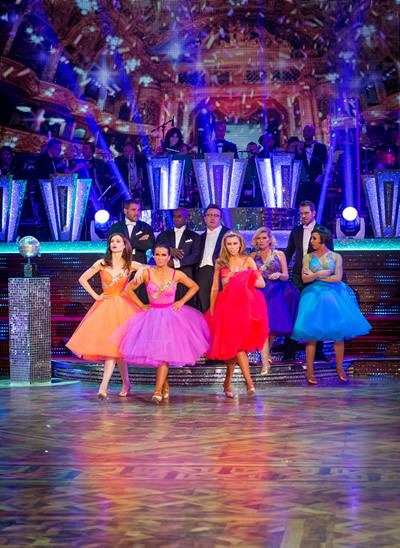 Both couples had scored 29 in the live show so it was always going to be a very close dance-off which Mark Benton just shaded. However this was Mark’s second time in the dance-off in as many weeks so things don’t look to rosy for Mark going much further in the competition. We have a dance competition on our hands now, with the viewers vote in line with the judges opinion; the two celebs with the lowest judges scores were again in the dance-off. In future weeks we are going to see talented dancers in the dance-off and leaving the show. 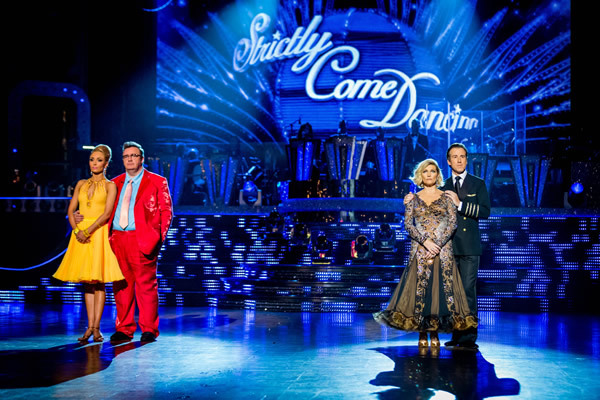 After a great show from the Blackpool Tower Ballroom, the judges opted to save Mark and Iveta so sadly it was time to say farewell to Fiona Fullerton and Anton DuBeke. The judges were split this week, with Craig Revel Horwood voting to save Fiona. Darcey and Bruno voted for Mark and so Len had to use his head judges vote for the first time this series. He chose to save Mark as he felt Fiona had made more mistakes in the dance-off. 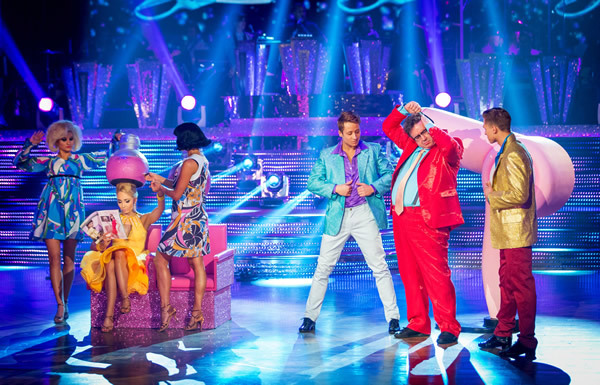 In the dance-off Mark Benton and Iveta Lukosiute reprised their comedy Jive to You Can’t Stop the Beat from Hairspray. Mark has natural rhythm and knows how to entertain an audience but his poor technique compared to most of the rest of the dancers is starting to show. Fiona Fullerton and Anton DuBeke repeated their American Smooth to Frank Sinatra’s Come Fly With Me. Fiona makes some good lines but struggled on the lifts. This is the stage in the series where fatigue starts to set in and at 57 Fiona probably found it difficult to do some things she could have done easily in her youth. 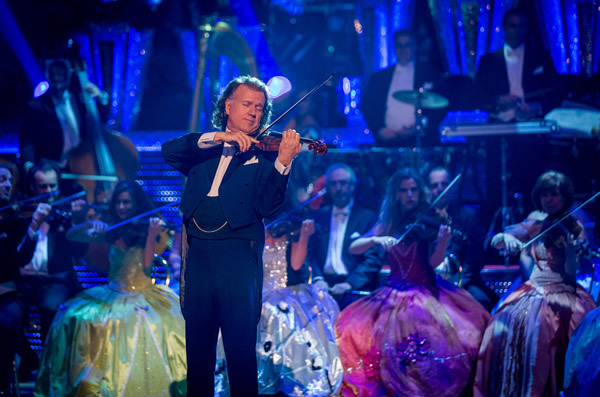 Andre Rieu added some musical glamour to the show. 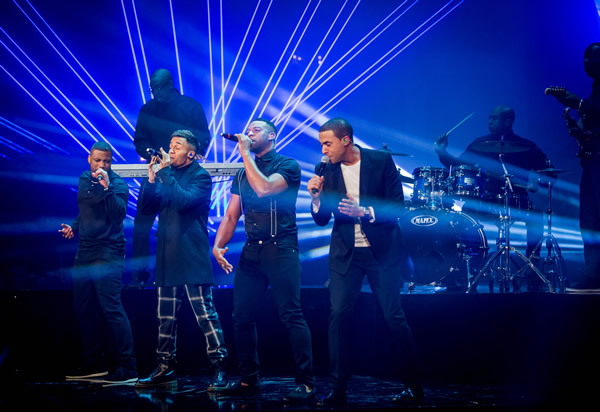 One of the highlights of the results show was a performance by singing sensations JLS. Tess Daly and Claudia Winkleman are starting to form a strong double act on the results show. It looks like we will see less and less of Sir Bruce Forsyth as he glides gently into semi-retirement. 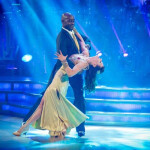 As well as the dance-off, the remaining nine celebs also performed a group dance. So we are down to eight celebs. It’s difficult to see Mark and Ben being able to compete with the rest of the dancers so those five places in the semi-final are probably going to be fought over by the six excellent remaining dancers. In my view either Sophie or Abbey could miss out on the semi-final but there are still a couple of weeks to go so things may change.